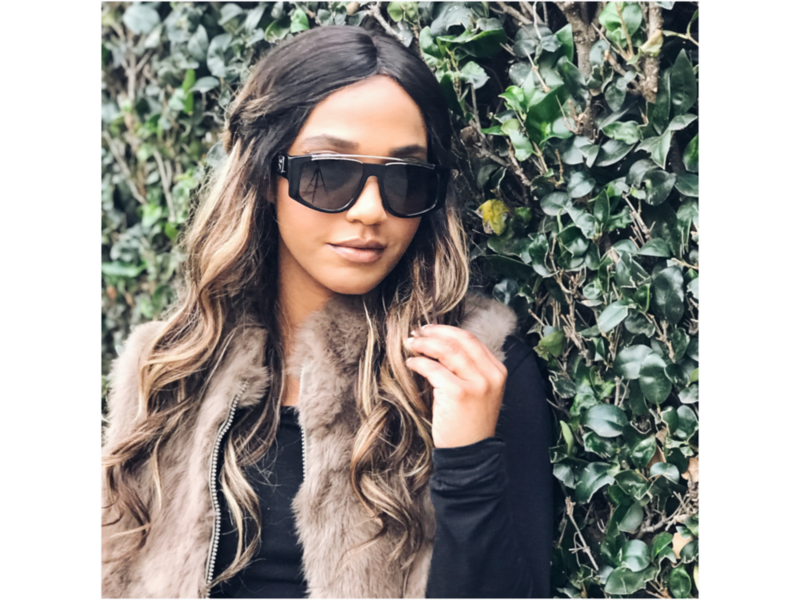 One of my favorite accessories, not just in spring and summer, but all year round, are the perfect pair of over-sized sunglasses. I throw them on when I want to elevate any look or if I don’t feel like putting on a face full of make-up but I still want to feel a little glamorous while I’m out and about. Right now, I’m crushing on the amazing sunglass collection by MCM Worldwide and I wanted to share with you all a few of my favs below. Let me know, which ones do you like the best?